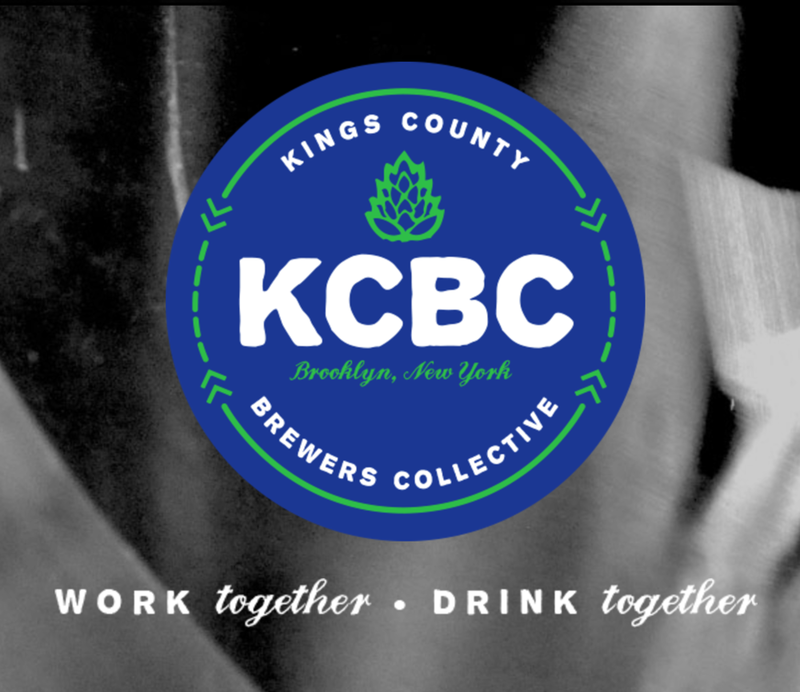 We're thrilled to announce a new partnership between New York Studio Factory and our neighbors at Kings County Brewers Collective. After several years of honing their brewing skills in tiny apartments, at the American Brewers Guild in Vermont, and professionally at breweries across the city, the founding fathers of KCBC came to the same conclusion: OPEN A BREWERY! New York Studio Factory members receive 2-for-1 beers on Tuesday, Wednesday and Thursdays from 5-7pm... just flash your NYSF keycard at the bar!